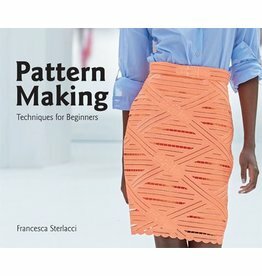 Pattern making describes the process of creating a two-dimensional garment diagram or template, drafted on a flat surface from either measurements or transferred from a draped muslin. 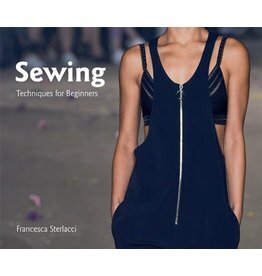 Knowing how to sew will make you a better designer; you will learn what is possible, and be inspired by the creative possibilities of sewing techniques. 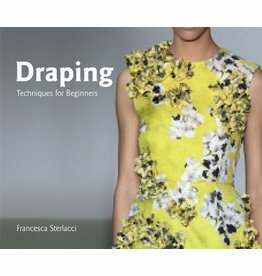 Each lesson is illustrated with step-by-step photographs.